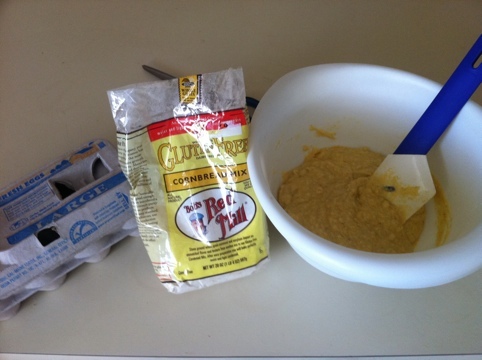 Since I was still in the baking mood, I forgot how much I missed it, I made one of my favorite gluten free snacks!! The back of the bag gives the directions and additions needed, but Kristen tried healthifying it and it still tastes delicious to me! 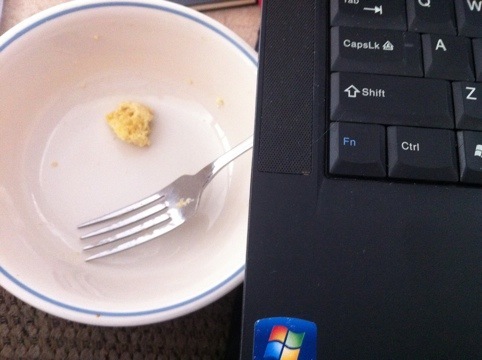 Posted in Gluten Free, Snack Item and tagged Bob's Red Mill, corn bread, gluten-free. Bookmark the permalink.